Integrated 3-dimensional instructional units grounded in learning theory and based on research evidence on how students learn. Thousands of interactive multimedia resources for active learning: models, videos, audios, animations, virtual experiments and simulators. Teacher-guided activities with ICT support and hundreds of self-correcting activities for effective learning. Phenomena-driven activities that introduce students to practices of conducting real science while they learn how real-world problems can be solved. User-friendly tools to send assessments and accurately track student achievement in every step of the learning process. Technological projects in real-life contexts with printable dossiers and rubrics available for students and teachers. Complete key teacher resources and guides. All contents available simultaneously in English and Spanish. SmartNGSS is the easiest and most reliable way to implement NGSS 3-dimensional instruction in your science classes. It's based on exploration, discovery, critical thinking and learning-by-doing. 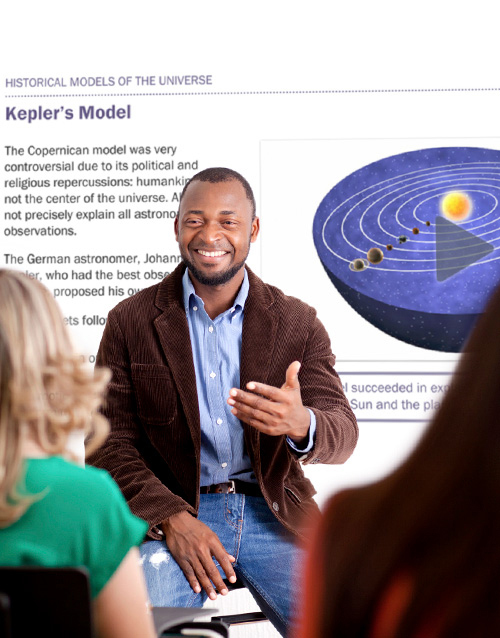 Real world connections to scientific concepts, the units promote the change from a transmission educational model, based on the transmission on facts being transmitted from the teacher or the textbook to the learner, to a constructivist model, based on practices which engage students in learning science. Multimedia and interactive resources enhance student motivation and make concept comprehension easier while they allow active engagement in real scientific practices. User-friendly tracking tools allow teachers to evaluate students' achievement and to give them continuous feedback. Complete teacher guides help teachers map NGSS objectives in every unit.